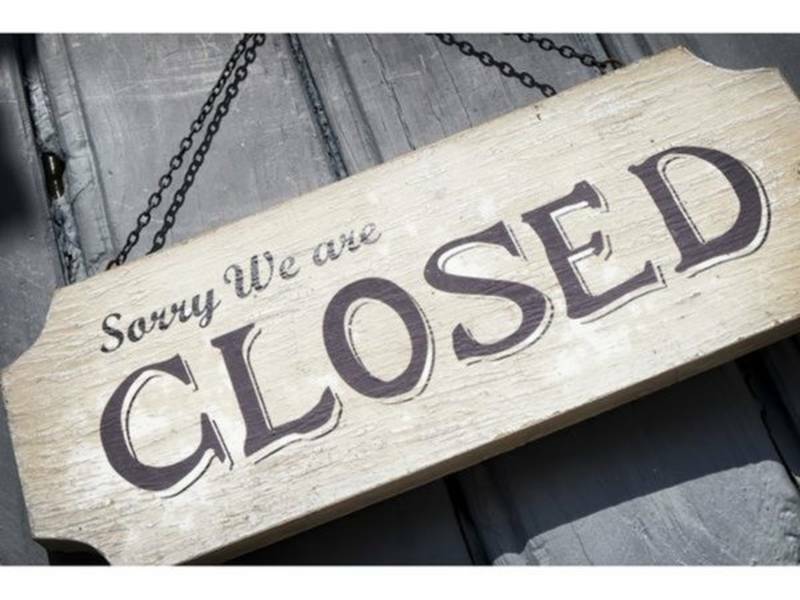 SLP Center will be closed Tuesday, March 13! *Note to families: SLP Center will be closed due to inclement weather for the entirety of Tuesday, March 13, 2018. We will be operating normal business hours on Wednesday, March 14, 2018, starting at 8:30AM. If you need to reach us on Tuesday, please feel free to email us through the contact page on our website at www.slpcenter.com. We apologize for any inconvenience this may cause and we hope everyone stays safe in the storm! We hope you and your families weathered the storm with minimal damage! SLP Center does has power and will be operating, business as usual on Monday, March 5, 2018. Our phone and voicemail lines are being a little finicky. If you need to reach us and can't get through on the phone, feel free to email us on the contact page of our website! Thank you! A life-saving treatment, called a mechanical thrombectomy, allows doctors to remove a blood clot following stroke. This treatment was previously only available if administered within 6 hours of the onset of stroke symptoms. The American Stroke Association has released new research suggesting that extending the window of time could help patients to avoid serious disability. Did You Know? Presidential Edition! TweenTribune is a free, online resource from Smithsonian, geared towards teachers and kids in grades K-12. In honor of Presidents' Day, February 19th, TweenTribune issued an article with fun, little-known facts about the past presidents. Check it out below! 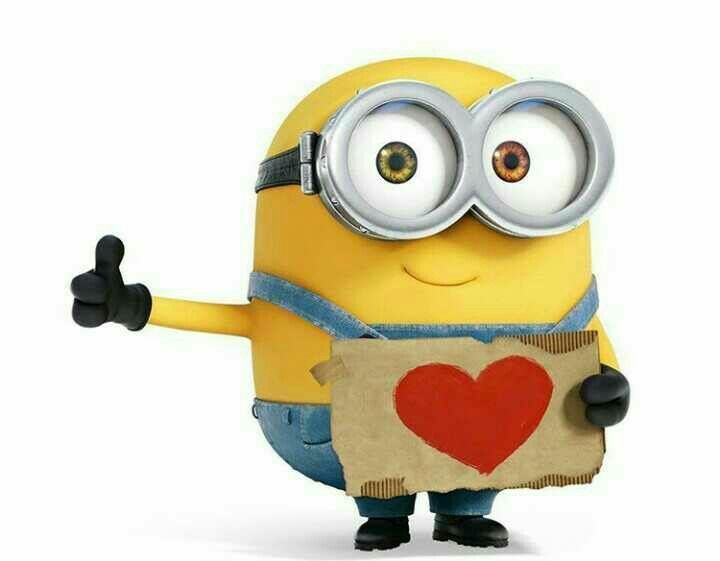 Happy Valentine's Day from SLP Center! 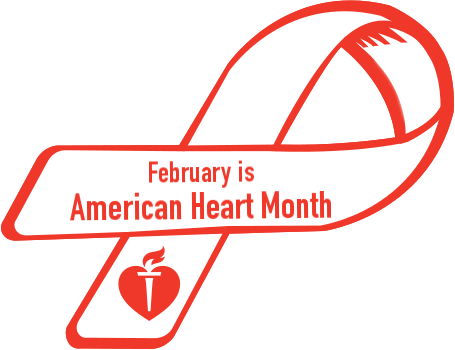 February is American Heart Month - a perfect opportunity to assess your lifestyle and make changes that encourage a healthy heart! Check out The Heart Foundation's suggestions for reducing your risk for heart disease! See the list here. Early Spring or 6 More Weeks of Winter? Groundhog Day is this Friday, February 2nd! Punxsutawney Phil, the one and only groundhog, comes out of his burrow in Gobbler's Knob, Pennsylvania, to predict the weather patterns to come. This tradition was established in 1887! 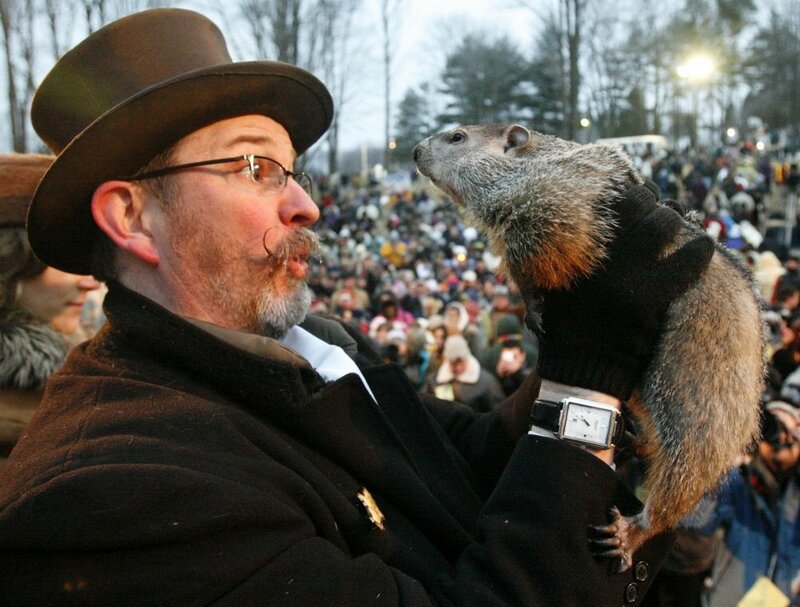 "According to legend, if Punxsutawney Phil sees his shadow, there will be six more weeks of winter weather. If he does not see his shadow, there will be an early spring." We don't know about you, but all of us at SLP Center, are hoping for spring! Winter is here and with winter comes snow... in New England, usually LOTS of snow! Keeping your kids entertained can be a challenge when snow days are plentiful. Luckily, care.com generated a list of 101 snow games and activities for kids! No more boring snow days, here! Talking to Kids about Martin Luther King, Jr. There is no easy way to talk with children about the injustices of today's world. 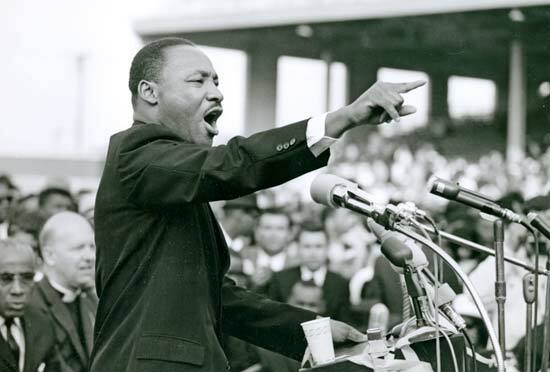 Martin Luther King, Jr. was a pioneer for civil rights and fairness. Today we honor his fight, his legacy, and his victories in making the world a more peaceful place. Andrea McEvoy Spero, director of education at the Martin Luther King, Jr. Institute at Stanford University outlines the best ways to broach the subject, regardless of your child's age. Family Resolutions for the New Year! A new year means new opportunities to grow, learn, and make memories with your family. What better way to stick to your resolution than to make it one for the whole family? Parenting Magazine published a list of "10 Family Resolutions for the New Year"! 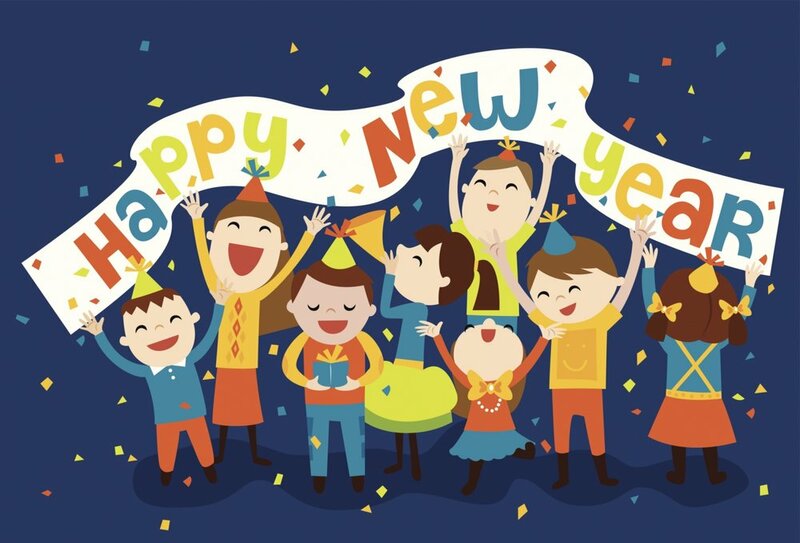 Happy New Year from SLP Center! 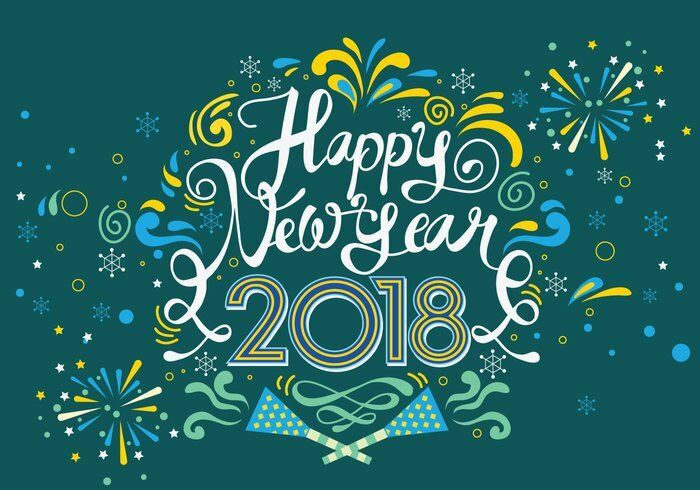 Let's make 2018 the best year yet! From all of us at the SLP Center, warm wishes for a happy and healthy holiday season! What Weather Can We Expect This Winter? Boston's NPR news station, WBUR, posted an article about the expected weather patterns for the upcoming winter. David Epstein, WBUR's meteorologist, reports how predictions are made and what he's expecting to see over the next few months! 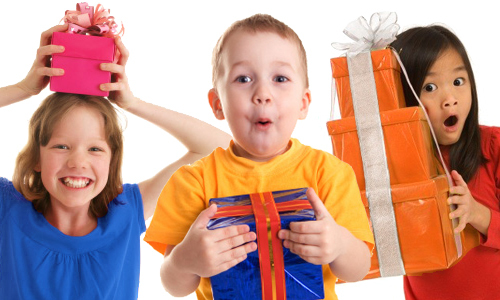 Kids Gift Ideas to Build Language and Learning! Most kids today have a high-tech wish list as the holidays approach. The American Speech-Language Hearing Association generated a list of non-tech gift ideas that will help to encourage language and learning! "Preschoolers with Articulation Disorders...What Affects Progress?" An updated facts sheet was released by the National Outcomes Measurement System (NOMS) which indicates the most important factors for seeing progress in articulation therapy for preschool-aged children. Research found that there was an increased percentage of children making progress when individual treatment time and implementation of a structured home therapy program increased. SLP Center Goes to "Food School", Too! 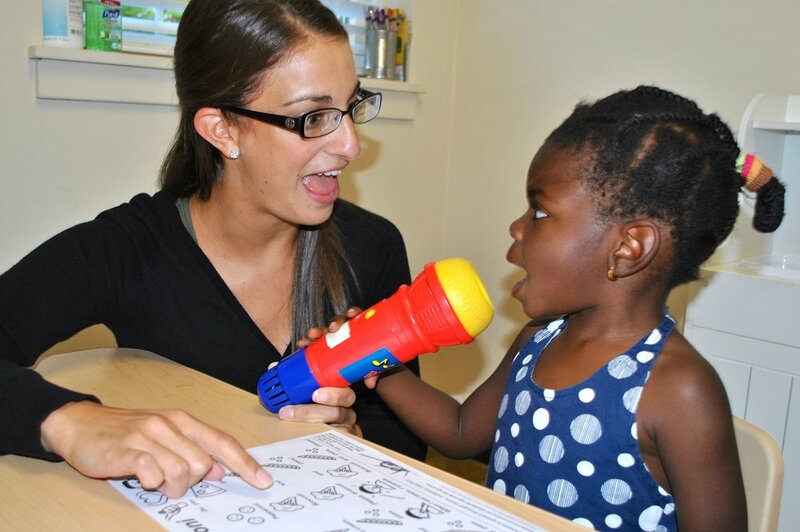 At the Speech-Language Pathology Center, our therapists address feeding and swallowing abilities in people of all ages. We hold feeding therapy sessions that we call "Food School" to help kids learn and feel comfortable around food varieties and textures of all kinds! Whether a feeding difficulty is due to a medical diagnosis, sensory aversion, or structural differences, we strive to deliver safe, fun, and interesting sessions! As therapists, we are always making an effort to grow and learn in regards to what we can offer during Food School! So, we attended a cooking class at Good Life Kitchen in Norwell! Chef Bernard taught us techniques to prepare and cook various vegetables and meats in different styles. We learned preparation techniques from chopping to blanching. Cooking and eating is an ever-changing adventure! If you are interested in learning more about feeding therapy and Food School at the SLP Center, call 781-792-2700! 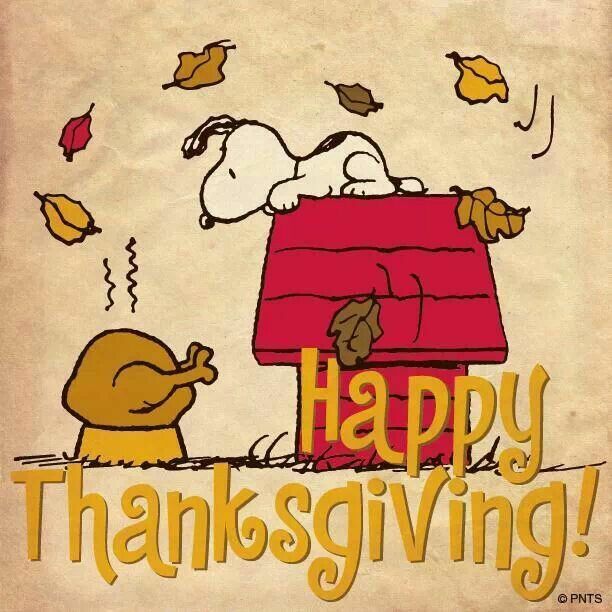 Happy Thanksgiving from SLP Center! Dysphagia, or difficulty swallowing, can be an inconvenience. It can be especially inconvenient around the holidays when eating is a huge part of gathering in today's society. 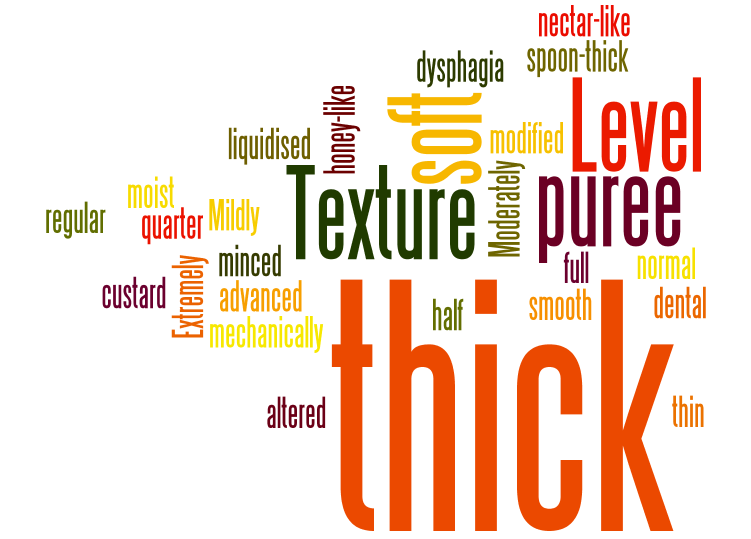 Jenny Overly, a registered dietician, discusses the importance of effectively modifying textures of foods without sacrificing enjoyment or dining experience. George Springer plays center field for the Houston Astros. The Astros clinched a spot in the World Series this season and they currently lead the series 3 games to 2. What you might not know about George Springer is that he stutters. George openly discusses his stutter and it's impact on his childhood and baseball career in the interview below. George is currently a spokesperson for the Stutter Association for the Young (SAY) where he encourages kids to be who they are and enjoy life, stutter and all! To learn more about SAY, visit their website. On Sunday, October 1st, Boston's "Lawn on D" is hosting a kid's day with family-friendly music, food, and art activities. Check out the website for lawn hours, directions, and more details about the event!